Take flight with the eeWings from Cane Creek. 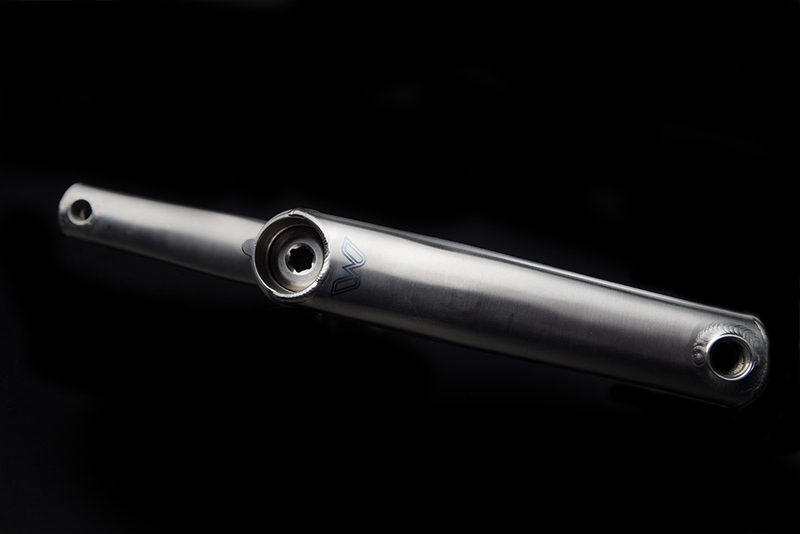 These titanium cranks are designed to keep up with the rigorous demands of the most aggressive trail and enduro mountain bikers – though they will benefit any rider who puts a premium on durability, stiffness and weight. 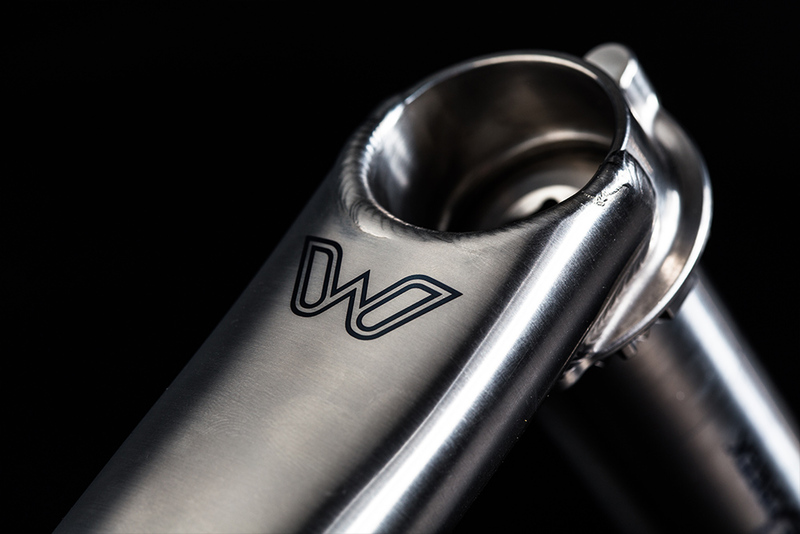 The eeWings and the included CNC aluminum bottom bracket preloader are the ultimate in stiffness and durability while only weighing a mere 400 grams – in the same weight range as premium carbon cranks but 20% to 30% stiffer. In fact, we have such confidence in the eeWings’ quality and dependability that we are backing the cranks with a 30-day 100% satisfaction guarantee and a 10-year limited warranty.